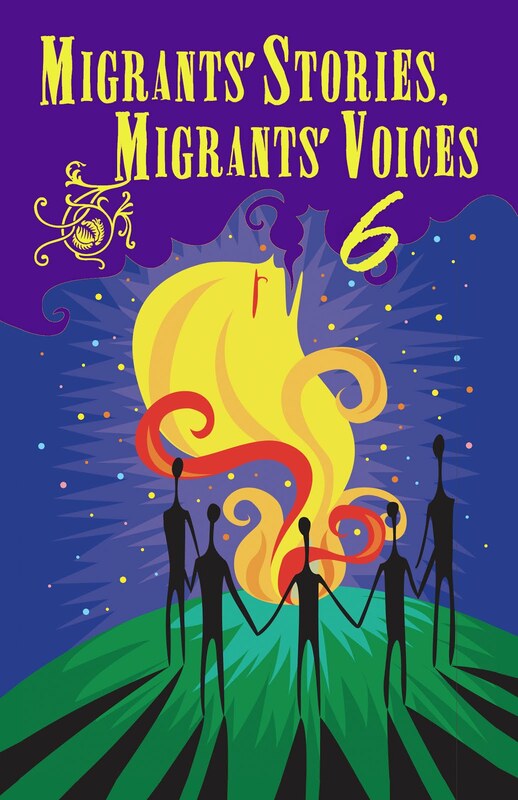 The second International Forum on Migration was held at the Intercontinental Doha in Doha, Qatar on December 1, 2017. 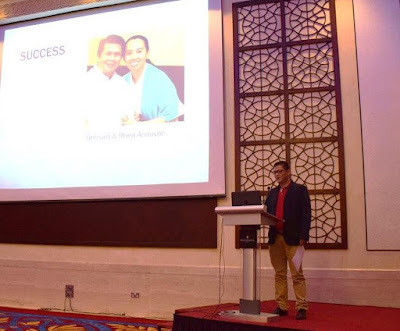 The Forum was organized by the Inter-Agency Committee on the Celebration of the Month of Overseas Filipinos (IAC-MOF) with the Philippine Embassy and POLO Doha. 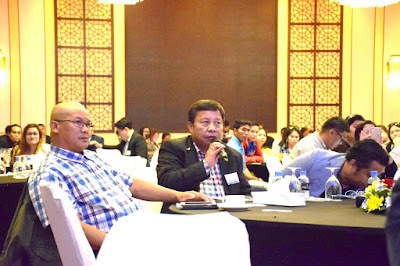 The activities was also attended by 250 participants composed of OFWs and Filipino Community leaders. 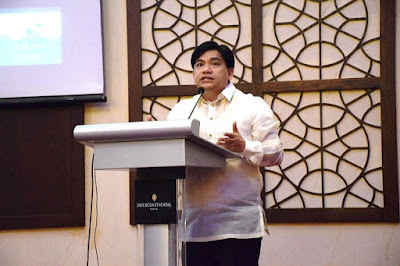 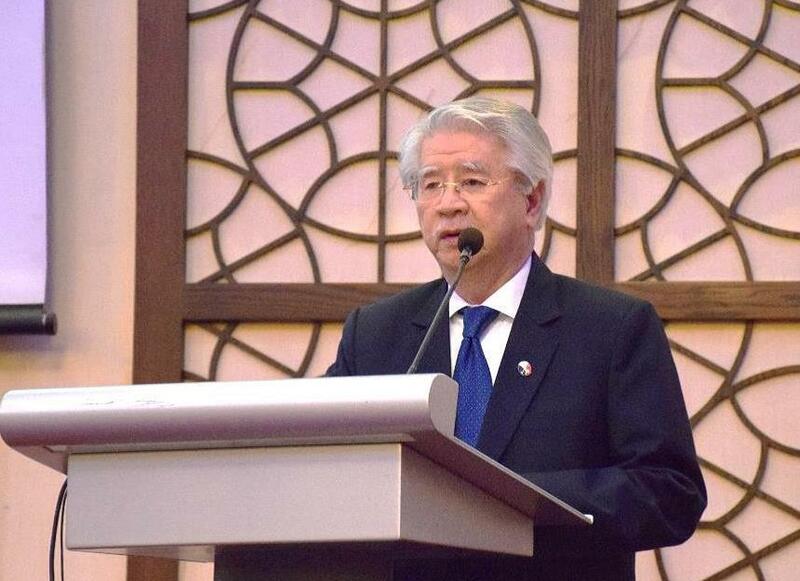 Ambassador Alan Timbayan gave his message by placing importance on reintegration among OFWs. 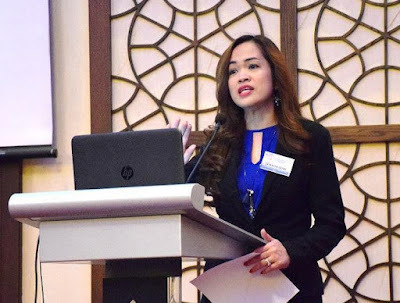 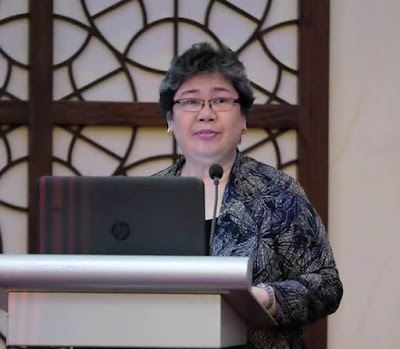 PMRW President and IAC-MOF Chair Carmelita Nuqui commended the active involvement of the Filipino community in Qatar in promoting the welfare of migrants and members of their families. 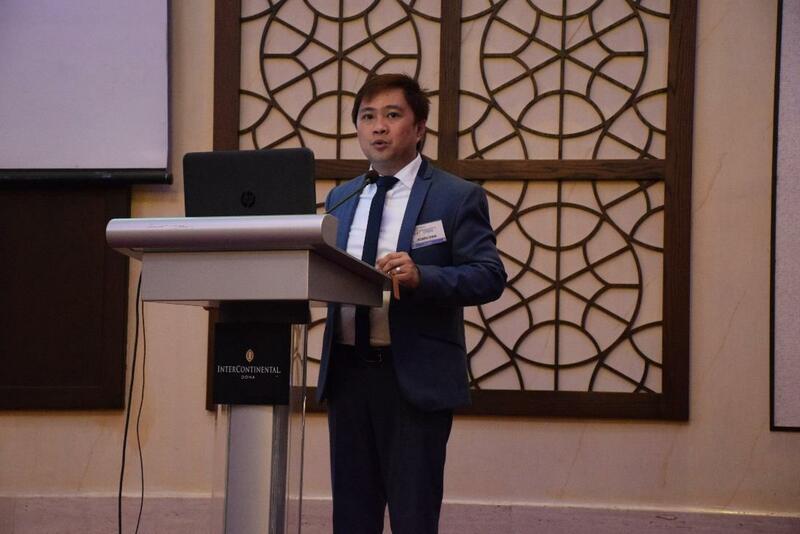 Several government agencies presented their services, such as Consul General Roussel Reyes on Overseas Absentee Voting registration and Mr. Mark Espina on NRCO’s programs and services. 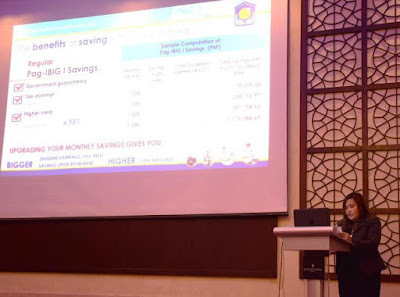 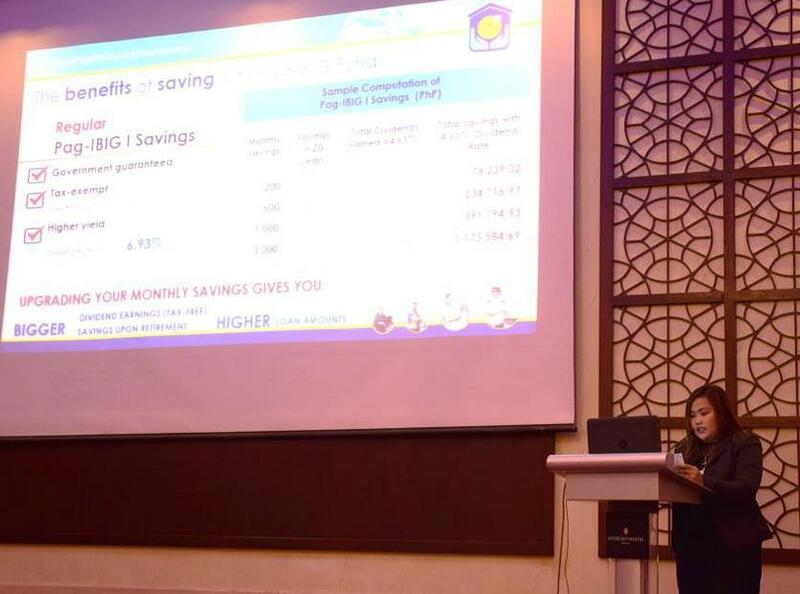 Filipino NGOs in Qatar also shared their programs and services such as PinoyWISE and WASAHQ. 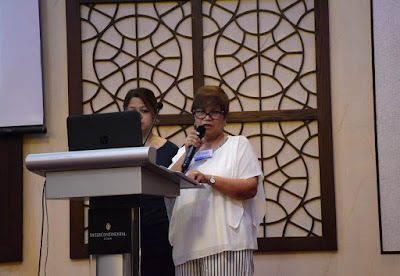 Ms. Leslie De Leon of SSS and Ms. Maria Analyn Gaoat of Pag-IBIG shared updates on their respective programs and services. 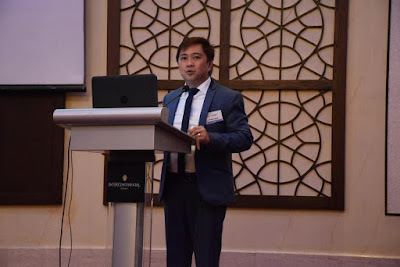 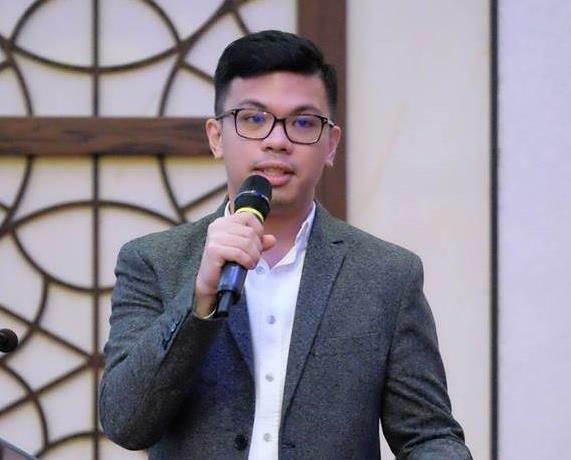 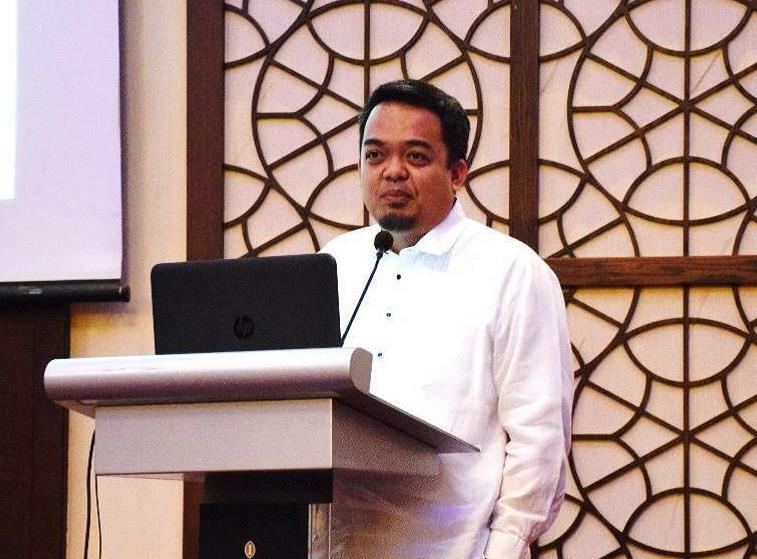 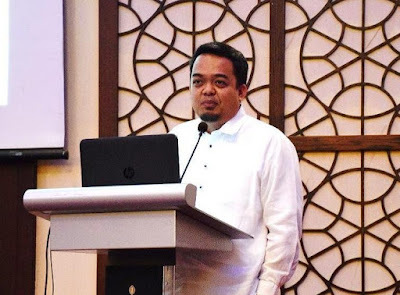 To impart inspiration to the forum’s attendees, POLO-Doha IT Training Program consultant, Mr. Robin Oira, shared his training experience and its impact to his students that returned to the Philippines. 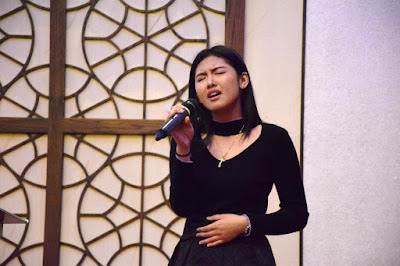 A special number then followed rendered by Philippine School Doha student and Tawag ng Tanghalan Middle East Edition finalist, Ms. Thea Astley. Afterwards, an open forum was facilitated by Labatt Des Dicang. 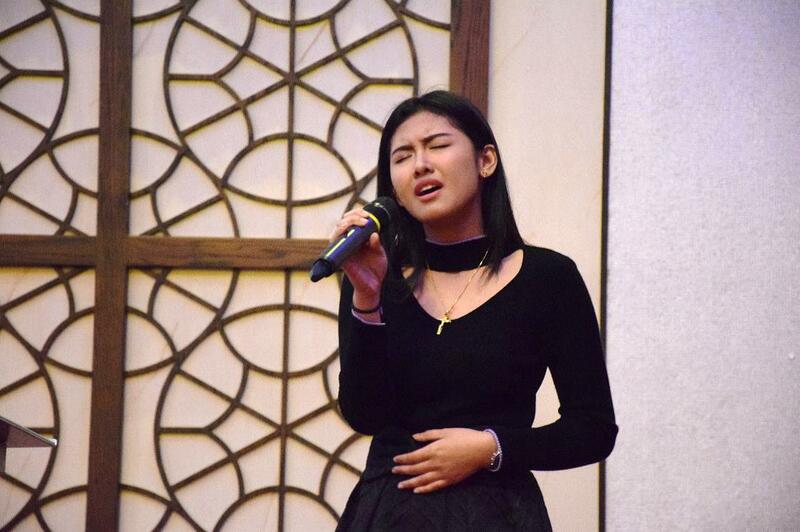 Ms. Thea Astley sharing a special song number to the participants of the forum.